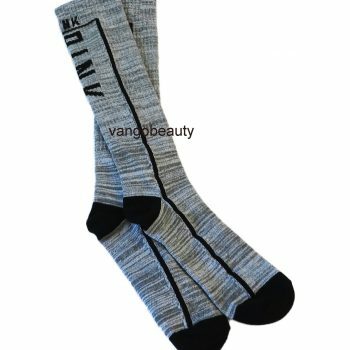 Made with the premium stretch fabric. 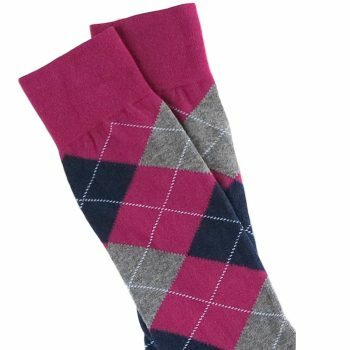 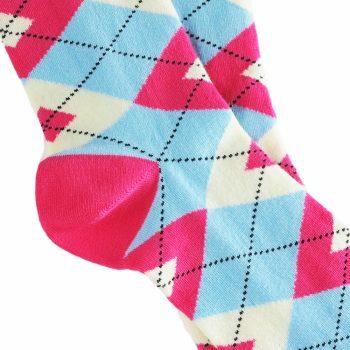 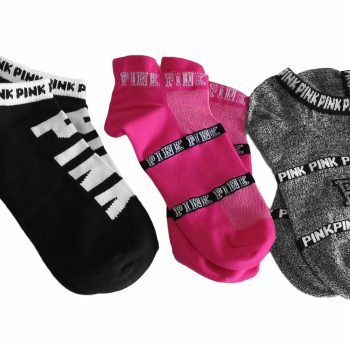 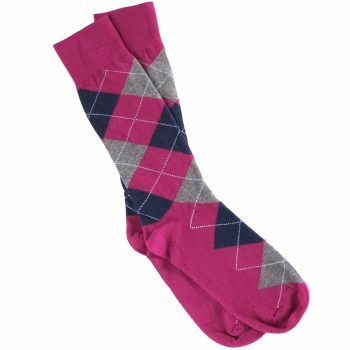 The PINK Ultimate No-Show Socks are perfect for wearing with your favorite sporty kicks! 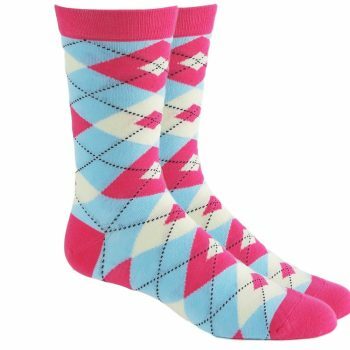 Comes in a set of three! 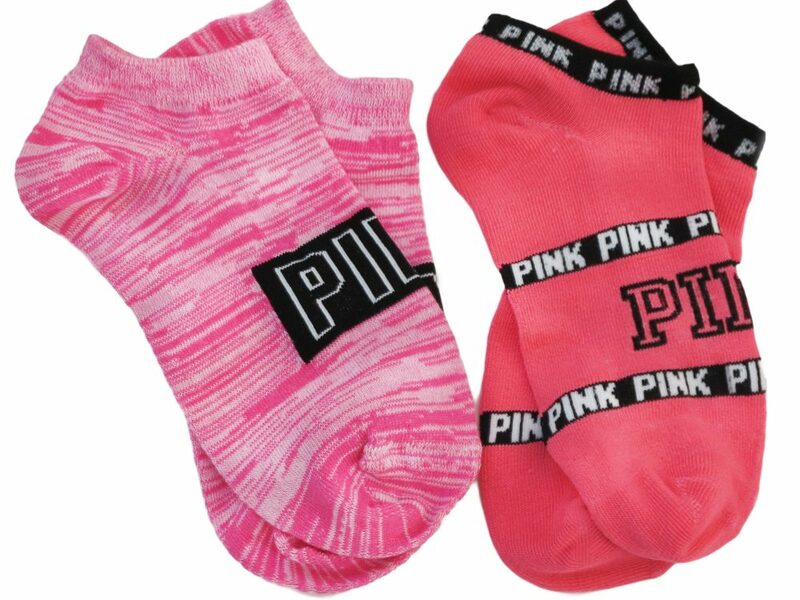 One Pair Of Neon Pink With Small , One Pair Of Pink With Black Large Logo, One Pair Of Pink With White Large Logo. 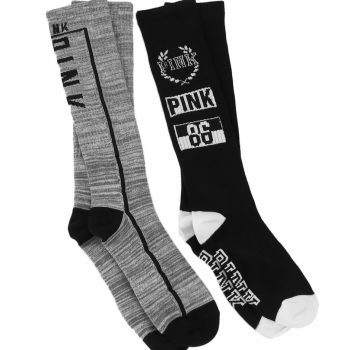 Fits Size 5 – 8.5 US Women Shoe.